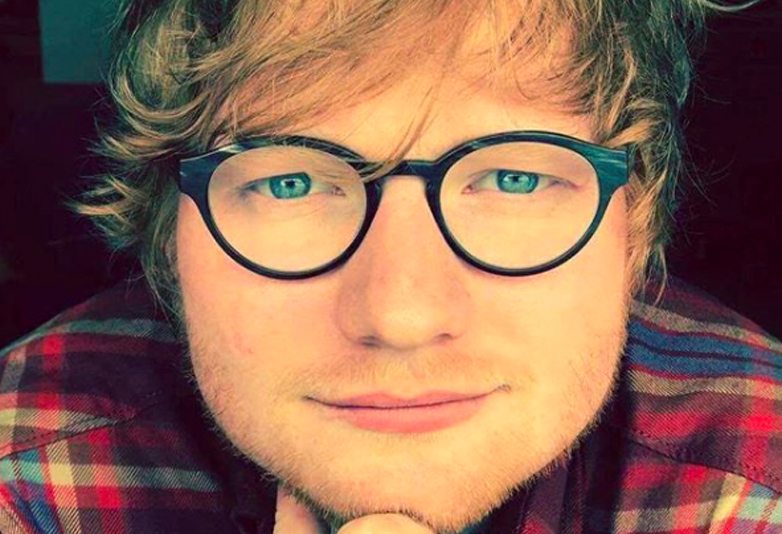 Ed Sheeran may be partial to the odd social media break, but one person who’s just getting started is his bodyguard. Kevin Myers – aka Security Kev – is absolutely brilliant on Instagram, which he’s only had since April 7, and has already amassed some 291,000 followers. Posting photos taken by the paps and embellishing them with hilarious captions such as #I’mTheDaddy, and #AlwaysWatching, he gives an insight into life behind the star, who he refers to as ‘bae’. He’ll no doubt be guarding Ed as he ventures into the world of film. The Castle on the Hill singer is reportedly in talks to take a leading role in a huge Hollywood hit, written by Richard Curtis, the man who brought us Love Actually, Four Weddings and a Funeral and Notting Hill. 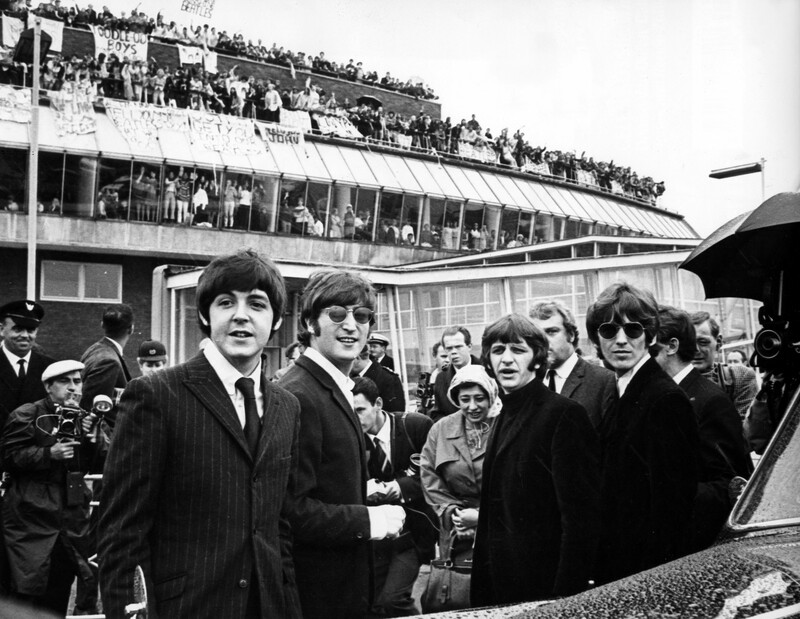 The film is about The Beatles, pride of the United Kingdom’s musical history. This new comedy, titled All You Need Is Love, follows the story of a man who wakes up one day to find he’s the only person who can remember the songs of The Beatles. Sheeran is known to be a massive fan of The Beatles. In 2014, he took part in a Grammys tribute to mark the 50th anniversary of The Beatles’ first appearance on The Ed Sullivan Show, in 1964. He performed an acoustic version of In My Life for a star-studded audience including Paul McCartney and Ringo Starr. 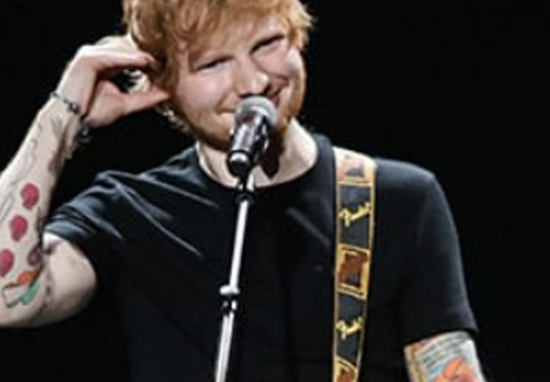 Appearing on a Dutch late night talk show recently, Ed revealed you can play any song in the whole universe with just four chords – Em, Cadd9 ( Or C), G and D.
He asked the hosts to name songs and proceeded to play hits from Craig David, The Beatles, Spice Girls, Passenger, Beyonce and Bruno Mars. Did I really just meet Ed Sheeran? ?